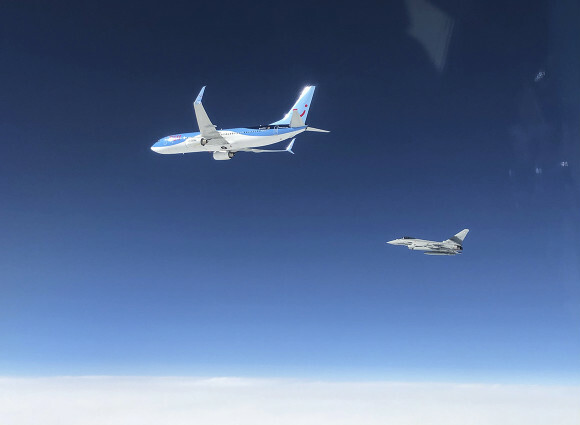 The real cornerstone of any stabilization project for Libya is the Security Track, with its two fundamental elements: a unified military and national reconciliation. Stabilization must necessarily rely on the pillars of reconciliation, security, unified Armed Forces under the exclusive authority of State entities, and a political process. A rush to elections without the necessary pre-conditions, and without working on the other two pillars will not result in stabilization: it will rather deepen existing disagreements. 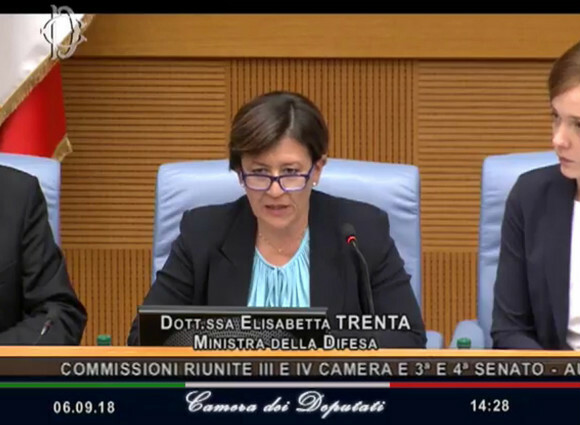 That is a quote from Defence Minister Elisabetta Trenta's speech before the Joint Senate and Chamber of Deputies' Defence Committees, held during today's hearing on recent developments in Libya. 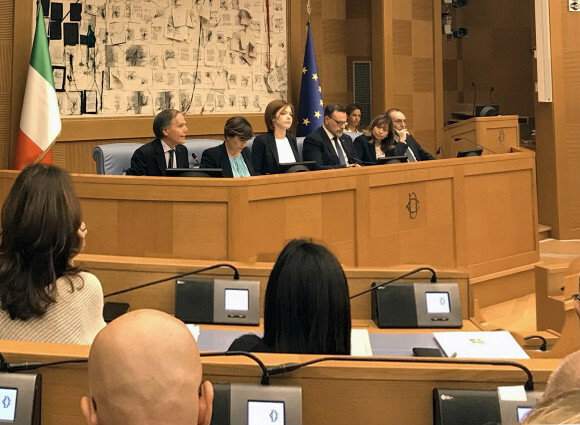 Foreign Affairs Minister Enzo Moavero Milanesi also referred before the Committees. Having provided an overview of the situation up to the 4 September ceasefire, Minister Trenta explained that things are better than they seem, since opposed militia are not political opponents of Prime Minister al Serraj. However, she has underscored that if no solution is found to solve the militia issue, "every attempt at political reconciliation will prove useless". The last crisis, even with its tragic consequences in terms of victims (61 deaths, 159 injured), could be used to re-launch the UN-led reconciliation process by implementing a mediation action starting from the Security Track, resulting in a clear reconfiguration of security management in the Libyan capital. "If the Parliament agrees, we will play our part by responding to Libya's security requirements, in coordination with our allies and in compliance with the UN Security Council resolutions, as usual. In this way, we intend to contribute to a peaceful future and a new, more stable situation in the country. 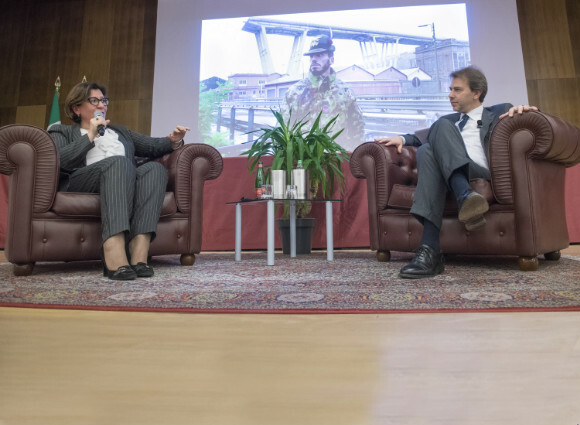 Libya is extremely important for the security balance in the whole Mediterranean area, as well as for our country", the Minister said, reiterating that "…Italy has played and intends to continue to play a protagonist's role in Libya". Its stabilization is fundamental to control migration flows, tackle terrorism – that may take root in areas where there is no central control- and for our energy security. Central Mediterranean, in fact, is still an important route for migration flows, and Libya remains their main hub and the main gathering and departure place for illegal migrants who try to reach Italy. There is, however, a positive result: during the first seven months of 2018 migration flows from Libya showed a 80% decrease as compared to the same period of the previous year. This has been made possible by operations conducted by Government forces in the city of Sabratha, which resulted in dismantling criminal networks dealing in migrants' trafficking, ,but also to the significant growth in the number of assets available for the Libyan Coast Guard. 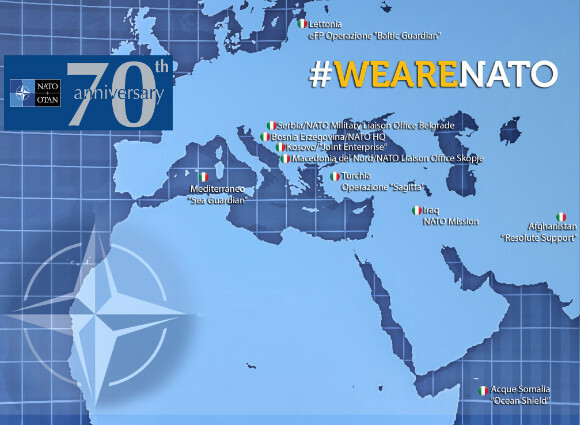 Italy has supported the refurbishment of naval assets of the Libyan Navy and Coast Guard. Search & Rescue (SAR) operations conducted independently by Libyan forces have allowed rescuing approximately 9,000 migrants during over 70 SAR interventions. 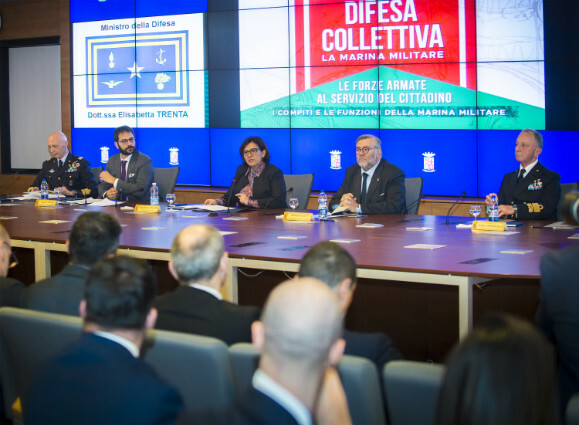 Talking about figures, Minister Trenta said that Missione EUNAVFORMED Sophia, still under Italy's command, starting from June 2015 succeeded in arresting 151 smugglers and neutralizing 550 vessels used by criminal organizations. Furthermore, 240 Libyan Navy and Coast Guard officers and warrant officers have been trained by the same mission. Soon, 75 more servicemen will undergo training thanks to a course to be soon held at the W.O. School in La Maddalena. 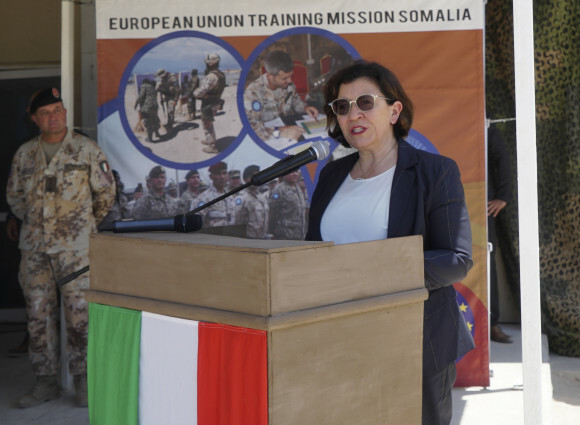 Moreover, 400 Italians are engaged in Tripoli and Misrata within the framework of the Air Force and Navy mission Mare Sicuro and bilateral assistance mission bilateral assistance mission MIASIT. "Challenges originating in Libya are challenges that regard all of Europe, and they require a European response", Minister Trenta concluded,underscoring that "…in June the European Council has established the basic principles for managing migration flows: among them, the necessary burden and effort sharing, and the principle that people who disembark in a EU coutry are entering the EU". 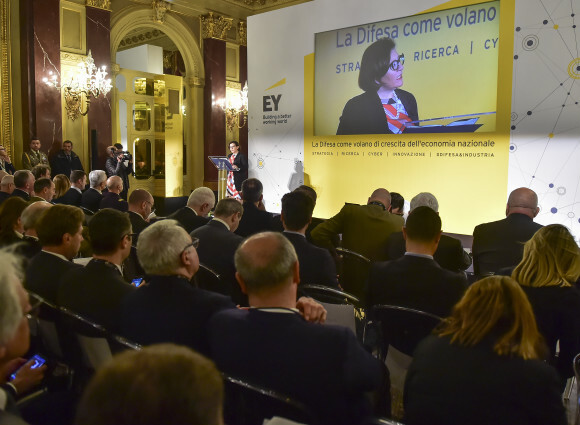 Therefore, a few days ago, in Wien, during the informal meeting of the EU Defence Ministers, Elisabetta Trenta asked to supersede the automatic mechanisms on whose basis migrants rescued by mission Sophia naval assets disembark exclusively in Italian ports.